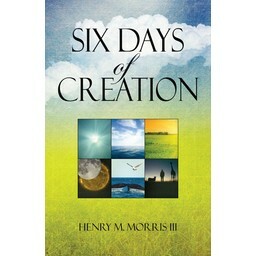 In this series, we'll talk about how animals display God's handiwork, unpack man's unique role over creation, and discover how the gospel is firmly rooted in what God did during those first six days of creation. Everywhere we look, we see the design, purpose, complex construction, environmental fit, and awesome beauty of the creatures created during the end of the creation week. 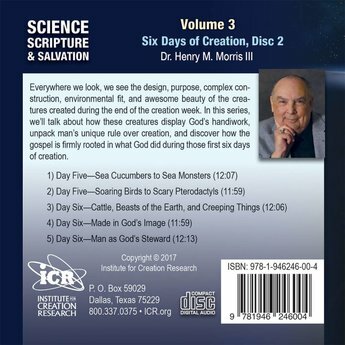 In this series, we'll talk about how these creatures display God's handiwork, unpack man's unique role over creation, and discover how the gospel is firmly rooted in what God did during those first six days of creation. 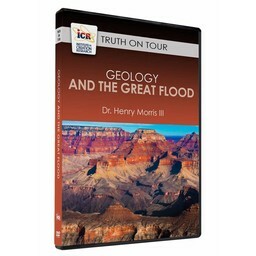 If you prefer, this resource, Science, Scripture, & Salvation Vol 3, Disk 2, is also available in digital form and can be downloaded now.